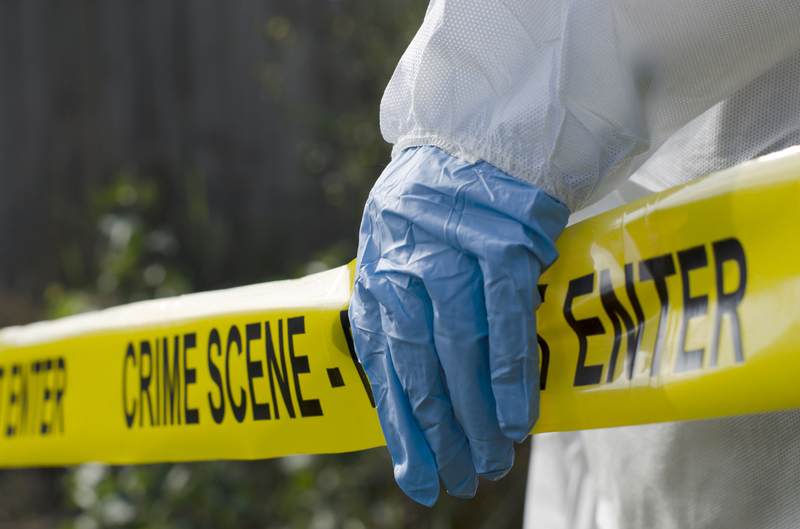 Shreveport Crime Scene Cleanup is committed to helping families and business owners with our remediation services in Shreveport. We accept homeowners insurance. Crime Scene Cleanup involves the cleaning and disposal of blood and bodily fluids left behind after a homicide. We can be at your location to start the cleaning process right away! Sometime accidents can happen at home or at work. We have a team that can be at your location to clean and sanitize the scene immediately. Feel free to call anytime day or night. 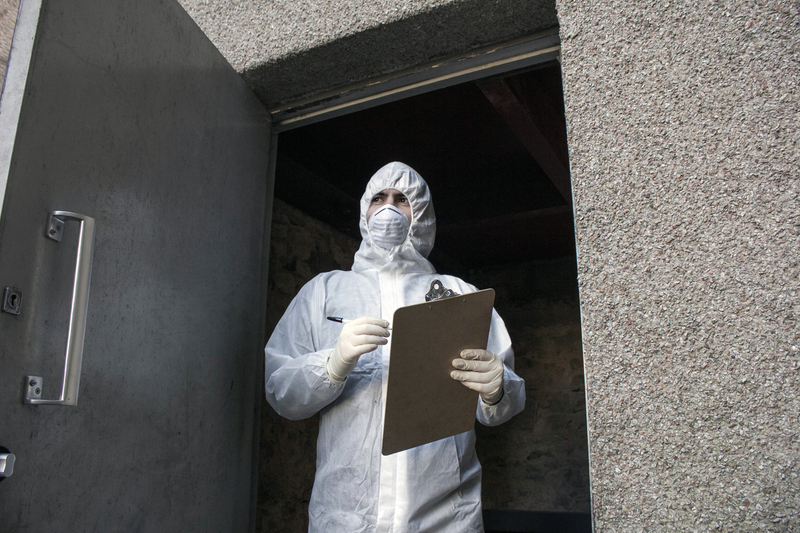 Shreveport Crime Scene Clean-Up is a biohazard remediation company that is very aware of the increase in the rate of suicide in our immediate environment and the world at large. However, often times, the bodies of those who committed suicide are left behind for public sympathy and commentaries even after their death, which is of negative immense contribution to the society. Therefore, as an Agency, it is our duty to clean-up such body remains off the scene. We have been in this business for more than 12 years and still growing stronger in providing effective and efficient services at a very reduced fee that are worthy of our reputation to individuals, homes, families, schools, communities, religious circles etc. 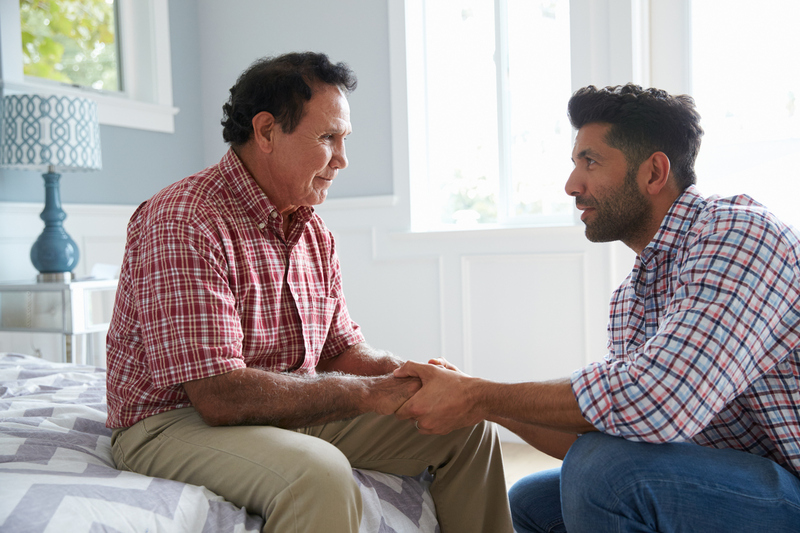 Besides, the odor that the deceased and animal remains pose to our community members when not attended to, we are also exposed to some health risk. Our activities are diversified and specific in approach, our fees are considerate, our staffs are well-trained and polite and our timeliness in terms of rendering our services speaks for us. We are experts, we have the required experience, and we can meet your expectation.